PA filmmakers have been taking recent film festivals by storm! SONITA (Rokhsareh Ghaem Maghami) won the audience award for World Cinema and a Special Jury Prize for social justice. CAMERAPERSON (Kirsten Johnson) won the Bruce Sinofsky Prize. 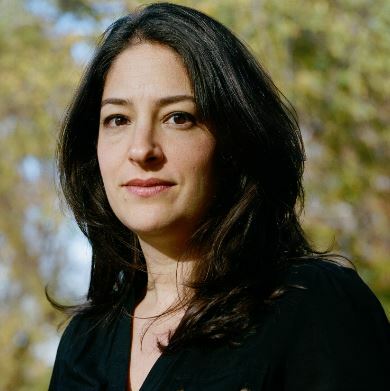 WEINER (Elyse Steinberg, Josh Kriegman) won the David Carr Award for Truth in Non-Fiction Filmmaking. THE FITS (Anna Rose Holmer) won the Future/Now competition. NORMAN LEAR: JUST ANOTHER VERSION OF YOU (Heidi Ewing, Rachel Grady) won the Audience Award for documentary feature. THE PRISON IN 12 LANDSCAPES (Brett Story) won the Special Jury Prize, Canadian Feature Documentary. 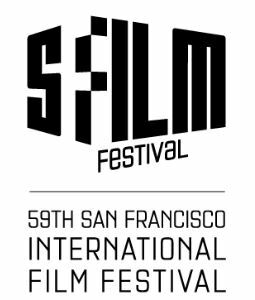 CAMERAPERSON (Kirsten Johnson) won the Golden Gate Award for best documentary feature at the San Francisco International Film Festival. to all of the filmmakers! 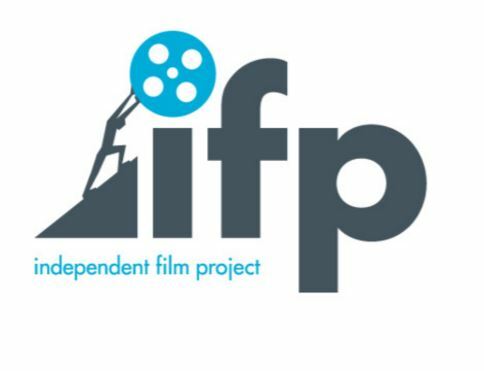 The late deadline for IFP's Project Forum is approaching fast! Don't miss this opportunity for your new narrative or documentary film to go before key industry executives who may possibly become involved in the development, financing, or distribution of your project. Check out the details and apply here! Finding a producer and establishing a successful working relationship is a huge asset for any film but how to go about finding the right person can be daunting. In this workshop, Marilyn Ness, a two-time Emmy Award-winning documentary film producer, shares her experience working with different directors including most recently, Dawn Porter and Kirsten Johnson whose films TRAPPED and CAMERAPERSON premiered at Sundance in January to critical acclaim. Marilyn will discuss how she has successfully navigated the dance between producer and director, as somone who has worked on numerous documentary projects rangings from high-profile, big-budget films to less well-known, low budget productions. WMM is excited to be joined by Lisa Kleiner Chanoff, co-founder of the Catapult Film Fund, who will share information about the fund and answer your questions. In case you don't know, Catapult specifically provides development funding to documentary filmmakers who have a compelling story to tell, have secured access to their story, and are ready to shoot and edit a trailer or sample piece for film funding purposes. Also, Catapult recently started accepting applications on a rolling basis. 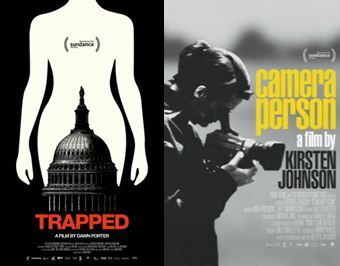 Many WMM fiscally sponsored films have received Catapult grants including: CAMERAPERSON, TRAPPED, E-TEAM, THE ARRIVALS, ASK THE SEXPERT, GROWING UP IN OIL, and the UNTITLED MISSOURI DOCUMENTARY among others. Join us to find out how you too can become a Catapult-funded filmmaker.